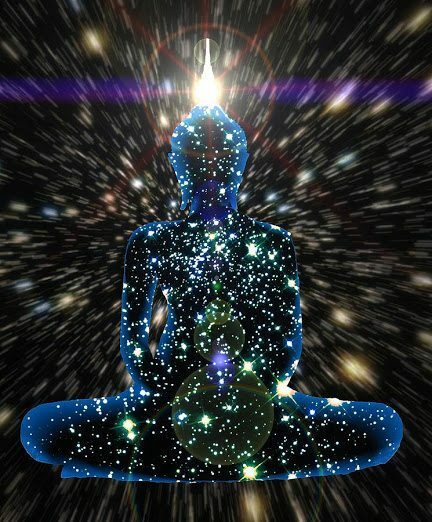 The body during Ascension will know how to readjust and reorganize itself because this process is quite normal. This process of transformation has been coded within the cells of the body and is taking place naturally. What people are now learning to do is how to assist what is occurring naturally with outside factors: being aware of the foods they are eating, being aware of their connection to the earth and by being aware of the direction their body is leading them. The greater you are aware of the process, the greater you can assist what is already going on and will be continuing at its natural pace according to the cellular coding for each individual. 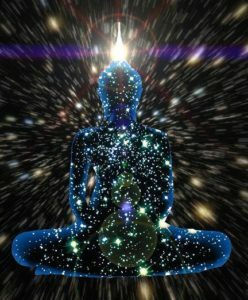 Each person is unique and will be more attuned to certain energies than other persons. The analogy could be made of having a transmitter calibrated to receive a particular radio station. People will resonate with different wavelengths at different vibrational frequencies than other people. Whatever wavelengths your particular design is calibrated to, these wavelengths are pathways cut in your consciousness. Once you have begun to transmute, or change, the energies of these particular frequencies of the universe will take advantage of these pathways to transmit more and more of the same energies to you. The shift in perception from the 3rd dimension to the 5th dimension brings about emotional, physical and mental refinement that often takes the form of instability and trauma during the process of transmutation. These are real tests to be faced that contain lessons to be learned during Ascension. You are changing over from left brain function to more of a right brain function. Areas of the brain are being activated to cope with the higher energy coming in. Sometimes it is hard to speak, words come out jumbled or garbled, this situation will pass, and there is no time limit on this. Others, on the other hand, may experience memory loss or déjà vu—as though whatever they are experiencing has not happened or has happened before. Time speeds up, collapsing events; one day moves so quickly into another you have difficulty remembering the sequence of hours. There are lessons some people going through mental cleansing might experience a sense of disorientation even in familiar territory to be learned from all these challenges and accepting them will help you secure a stronger footing in the process of Ascension. This new incoming impulses of energy is affecting the cells that compose the mental, emotional and spiritual bodies. People are manifesting, on every level, this incoming light with their whole being. There will be times when you will be inspired with flashing memories, recall of past situations and lives and other realizations. 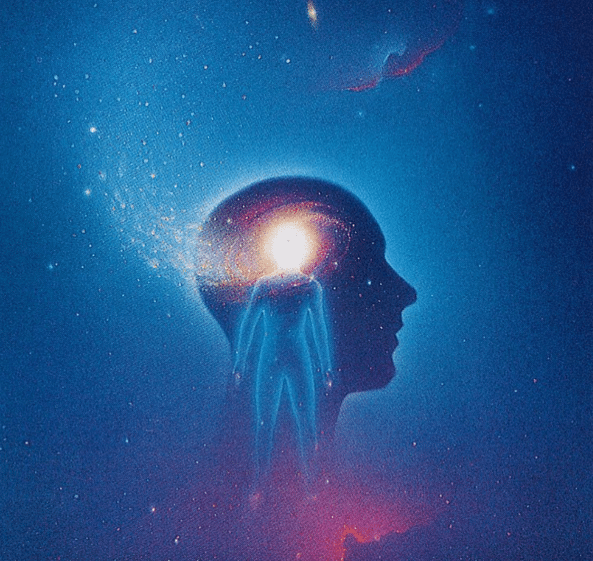 Insights that are eternal and cosmic are beginning to infiltrate your body and to illuminate the human mind in a way that inner body cells will activate. The mental capacity of people will increase considerably during cellular transformation when all the useless data is being taken from your memory files. Occurrence and surge of intense and vivid dreams; these might include war and battle dreams, chase dreams or monster dreams. You are literally releasing the old energy within, and these energies of the past are often symbolized as wars, and natural catastrophes. Your dreams might seem so jumbled at times because the dream life usually makes the move from third to fourth dimension before the physical life. Your consciousness is shifting back and forth. You are having a glimmer of that experience in your dreams. Sometime your dreams are not just great but they are also sequential. Then at other times you wake up and they feel more in a mess than ever.